A couple of Lincoln area football coaches are heading to different programs next school year. 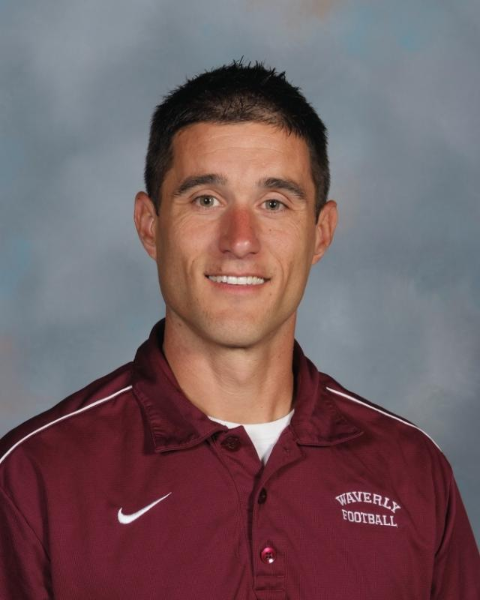 On Monday, Papillion-LaVista hired Waverly’s Tim Williams as its new head football coach, taking over for Randy Huebert, who recently stepped down. Williams will also teach social studies. Williams led Waverly to four Class B playoff appearances in his five seasons with the Vikings, including a state semifinal finish in 2018. He was a varsity assistant at Omaha Bryan and Millard South before taking the head coaching job at Waverly. 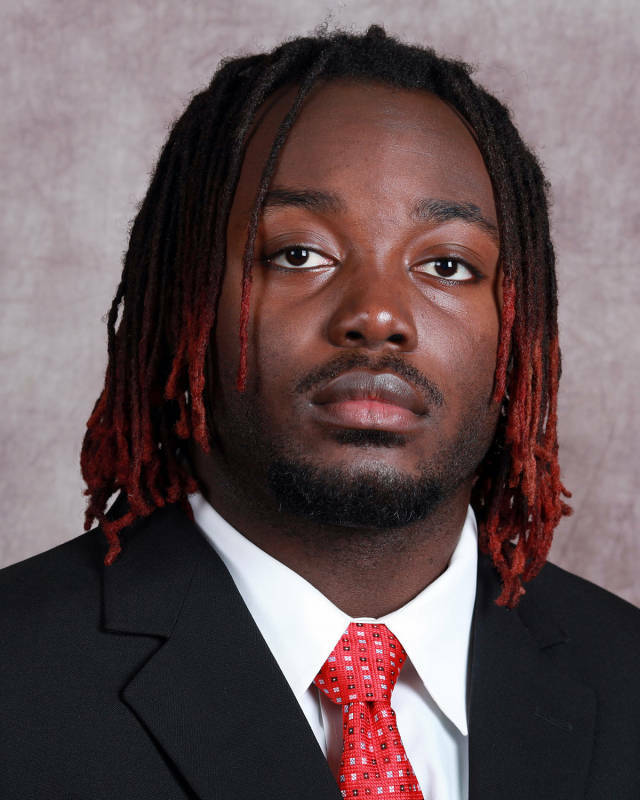 Also on Monday, Schuyler High School announced they have hired former Nebraska football player and NFL veteran Jason Ankrah as the school’s new head football coach. Following a pro career in the NFL and CFL, Ankrah returned to Lincoln where he served as an assistant coach on the Pius X football team this past fall. ALSO READ: Saturday’s District Wrestling Results.